This quick fix is a great idea for patients who are curious about cosmetic dentistry, but do not wish to commit just yet. Pacific Centre Dental is able to determine whether or not you will be able to endure permanent cosmetic dental treatments, such as veneers or Zoom! 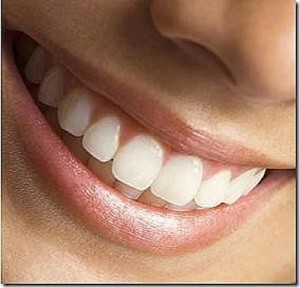 Whitening, as well as provide patients with a preview of what a permanent cosmetic dental solution will look like. Be sure to discuss your ideal smile with a cosmetic dentistry expert at Pacific Centre Dental before committing to any permanent solutions. Contact Granville Station Dental to book an appointment or to learn more about Snap on Teeth.